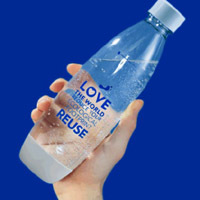 You can get a free SodaStream bottle when you take the ‘Be the Change’ pledge. Just follow our link and fill up the short to take the pledge and receive the complimentary bottle. 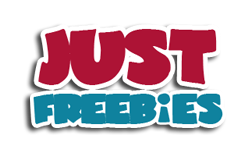 Click GET FREEBIE button and then fill up the form to receive your free bottle of SodaStream.